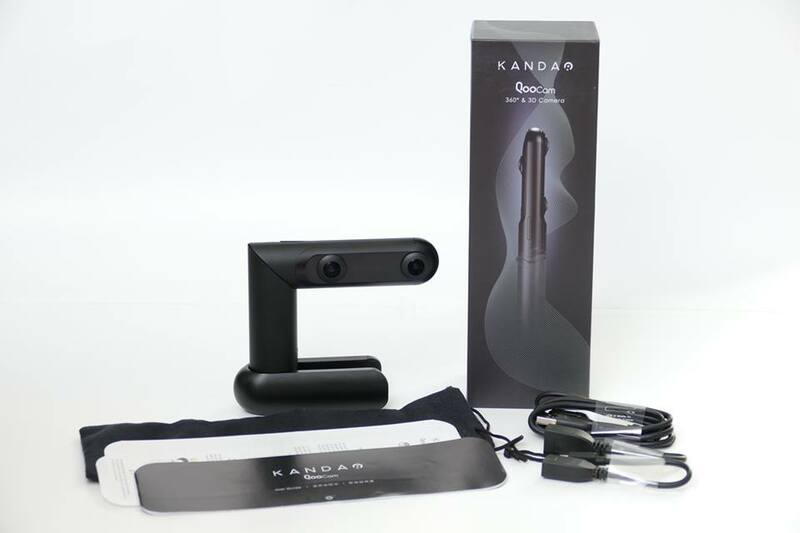 From now until Feb. 14, you can get 10% off the Kandao Qoocam (reviewed here). To get the discount, just use the promo code #Qoocamlove during checkout. If that link doesn’t work, try this other link (with the same promo code).